See what’s coming up on on the BCSA’s Events Calendar. The UK premiere of a restored box office hit from 1924 starring Anny Ondra and Karel Lamac in the role of naïve orphan Nina and escaped convict Ivan. In the snowy landscape of a desolate region, the orphan Nina (Anny Ondra) serves customers in a coaching inn, quarrelling with its owner, while Ivan (Karel Lamac), who has been jailed for embezzlement, escapes from prison to bring medicine to his dying mother. Hiding from the pursuing police in the inn’s cellar, Ivan meets Nina who falls for his good heart and piercing eyes and decides to help him. An ingeniously written script and the involvement of Der starke Vierer (The Strong Four) – one of the most distinctive creative teams to come out of early Czechoslovak cinema: director and actor Karel Lamac, cameraman Otto Heller, actress Anny Ondra and screenwriter Václav Wasserman – contributed to the international success of the film and opened the doors for Lamac and Ondra. Screened with live musical accompaniment by Tomáš Vtípil. Karel Lamac (1897, Prague, Bohemia, Austria-Hungary – 1952, Hamburg, West Germany) was a Czech film director, actor, screenwriter and producer. He directed over 100 films and appeared in 60 films working in Czechoslovakia, Germany, Holland, Belgium, France and England. He shot newsreels during WWI and with RAF during WWII. Tomáš Vtípil is a Czech composer, performer and producer who moves freely between alternative rock, electronic, improvised, contemporary music and performance art. 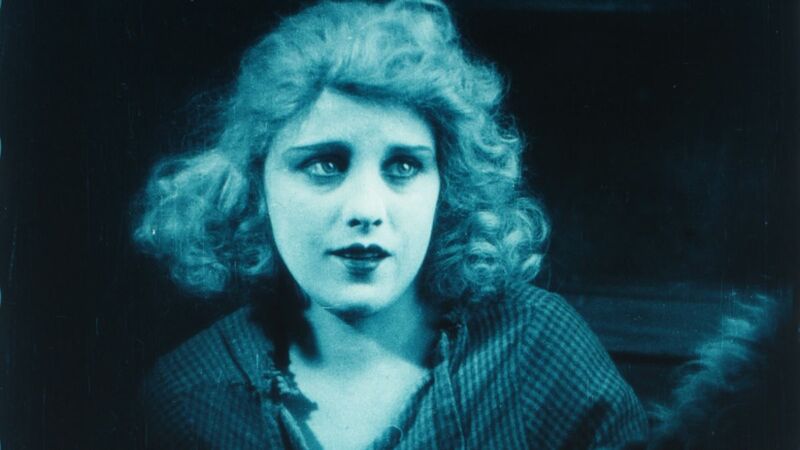 His score for White Paradise is inspired by the tradition of live music accompaniment to silent movies and combines contemporary electronics, improvisation on piano, violin and no-input mixing which accentuates the operetta-like characters of this melodrama as well as the darker tones of its storytelling. BCSA makes an effort to ensure that information contained in these pages is accurate. However, no liability is accepted arising from reliance upon the information contained in these pages or any other information accessed via this site.